These are SO nice to have at home! Right now this X-ACTO School Pro Classroom Electric Pencil Sharpener is $24.95 (Retail $57.99). Durable construction stands up to wear and tear. Quiet electric motor provides reliable power with minimal disruption. 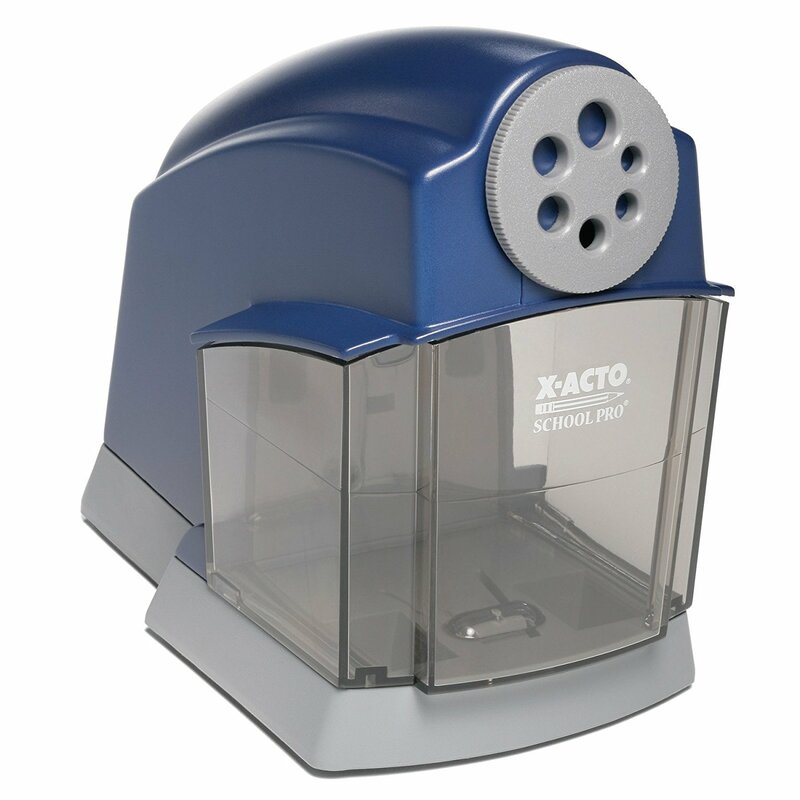 Flyaway cutter system stops cutter automatically when Pencil is Sharp. Helical steel cutter produces safe, rounded Pencil points.